Das ORi sucht wieder engagierte Menschen für das ORi! Your ORi needs you! Wir laden ein zu einem leckeren Brunch für Interessierte! 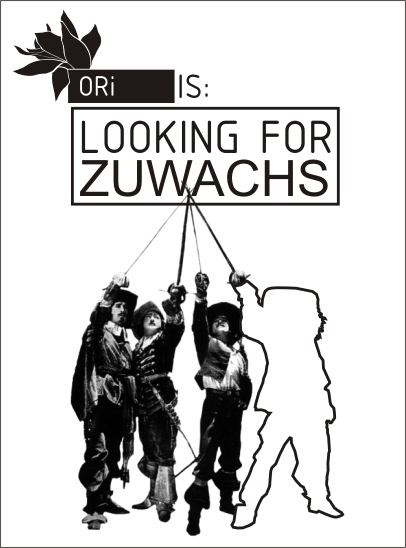 ORi is looking again for dedicated people to join ORi! Your ORi needs you! We cordially invite all interested people to a brunch! WE | ORi is an open project room located in Reuterkiez/Neukölln, a place for art, culture and different kind of events. It’s a bar, a gallery, a movie theatre, a stage for readings, filming location, extended living room and much more. Already since 2007 ORi is being organized by handful of people in a collective and non-commercial fashion. Inspired by the principle of DIY we try week after week to create a space where we, our friends and our guests feel at ease. YOU | We are always happy to welcome new people, impulses and ideas. You want to join ORi and feel like contributing, organizing, taking bar shifts, carry out events and projects? Our blue-coloured walls know almost no boundaries. PS: Even if you just want make use of ORi as a stage for you as an exhibiting artist, author, musician, lecturer, networker or if you simly want to celebrate your birthday: Please feel free to contact us.